When taken as recommended, there have been NO reports of any side effects. It is worth noting that low-t levels have more side effects that higher test levels. Boosting test levels is optimal for improving your overall health. 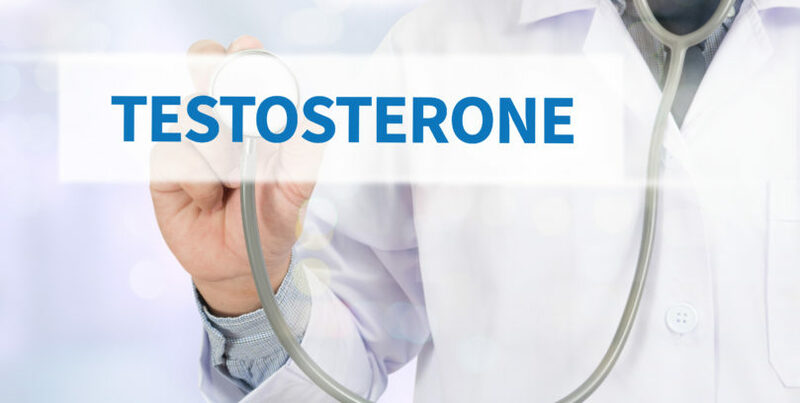 Testosterone is the main chemical that has the ability to improve you mental, physical, and sexual fitness. more stamina – the ability to “get it up” over and over.